Every couple dreams of the perfect wedding! 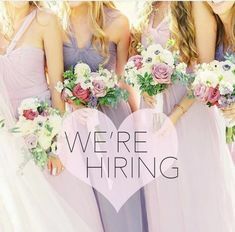 What is more exciting than a destination wedding in one of the best wedding destinations worldwide? Catherine and Rami, a sweet couple from Beirut, Lebanon, decided to have their destination wedding in Santorini and “Wedding in Greece” team was there to help them create memories of a lifetime. 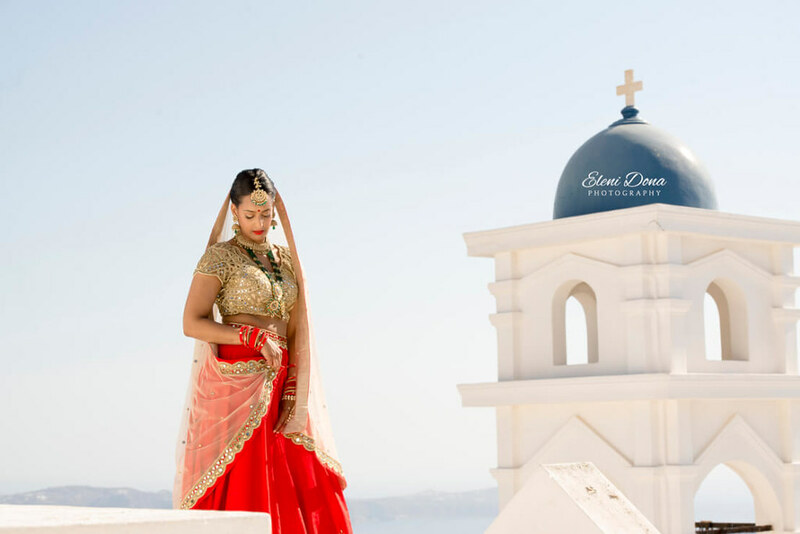 The bride and groom to be got the chance to get dressed in a most extraordinary residence in Santorini. Catherine in her chic wedding gown and Rami in his smart suit spent their moments right before saying “I do”, right by the swimming pool. They got ready for their orthodox wedding ceremony that was about to happen. 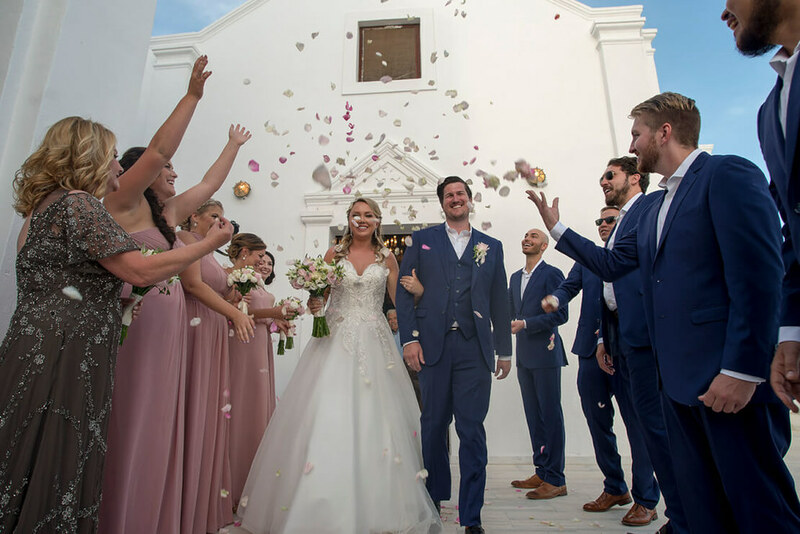 The lovely couple, exchanged vows of eternal love, at the white and blue picturesque Anastasi church, in Imerovigli Santorini. This small architectural masterpiece seemed like hanging off the volcanic cliff. The view of the crystal clear waters created some unique frames and gave the impression of living in a dream. As the bride was walking towards her groom, she was accompanied by a band of Greek traditional instruments. The short yet so emotional Religious ceremony took place in front of loved ones. 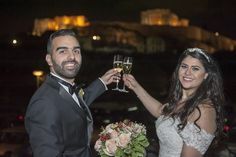 Catherine and Rami, decided to host a symbolic wedding ceremony, right after the Religious Orthodox one. “Santorini GEM” wedding venue was the perfect venue for them. An elegant and romantic setting, Santorini Caldera majestic view, the breathtaking sunset! 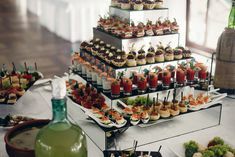 This combination surely offers a magnificent wedding experience. A glorious reception with Caldera view! Right after the symbolic ceremony, the couple along with family and friends enjoyed themselves in an incredible reception. 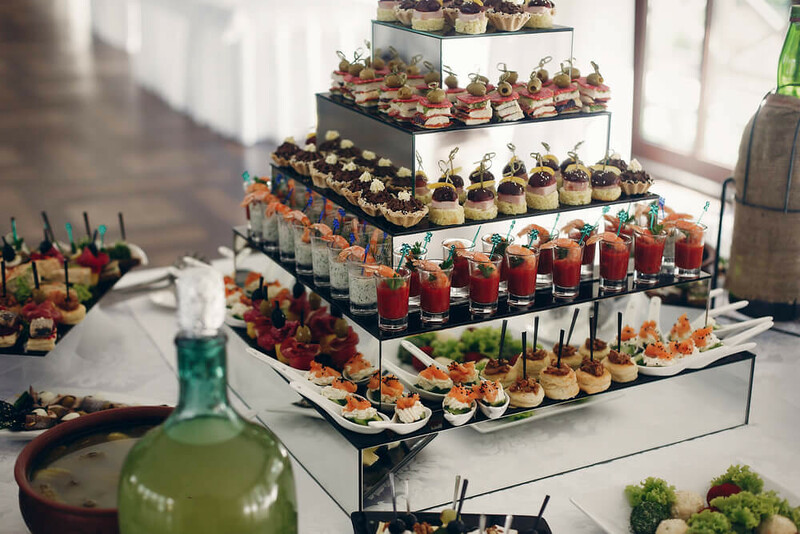 Everyone danced, laughed, enjoyed the food and the stunning beauty of the location. Catherine and Rami hugged each other, as bright fireworks were lightening the night sky. 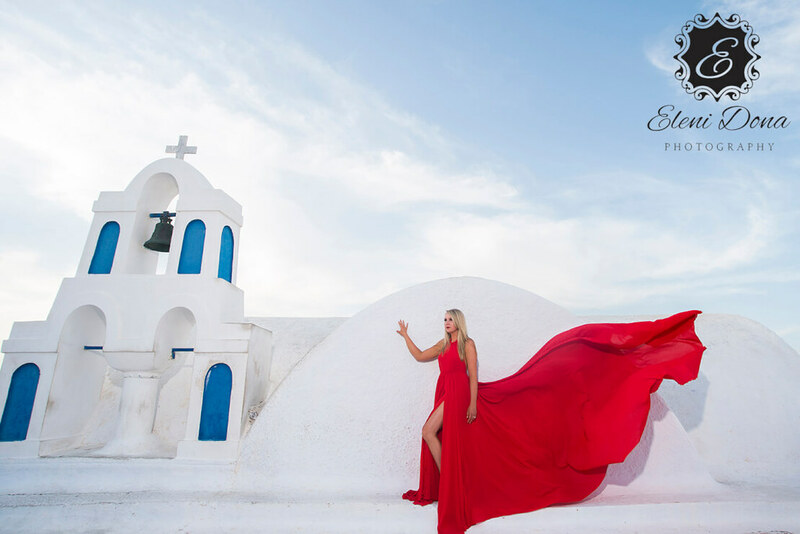 Eleni Dona, our expert wedding photographer in Santorini, did not miss the chance to capture every moment of joy. Santorini provided the ideal background for some brilliant photos. The clear sky, the azure sea, the phenomenal view and the perfect timing of the golden hour were our allies. Of course, all these would be pointless without the couple’s strong emotions and bright smiles. Our experienced wedding planning team worked hard in order to get the best results possible. Catherine and Rami’s wedding decoration was simple yet chic, mere yet romantic. 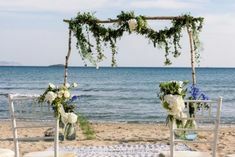 White and ivory flowers embellished the wedding scenery, during both ceremonies. White decoration fabric and ribbons enhanced the idyllic aura. This wedding was just dreamy! 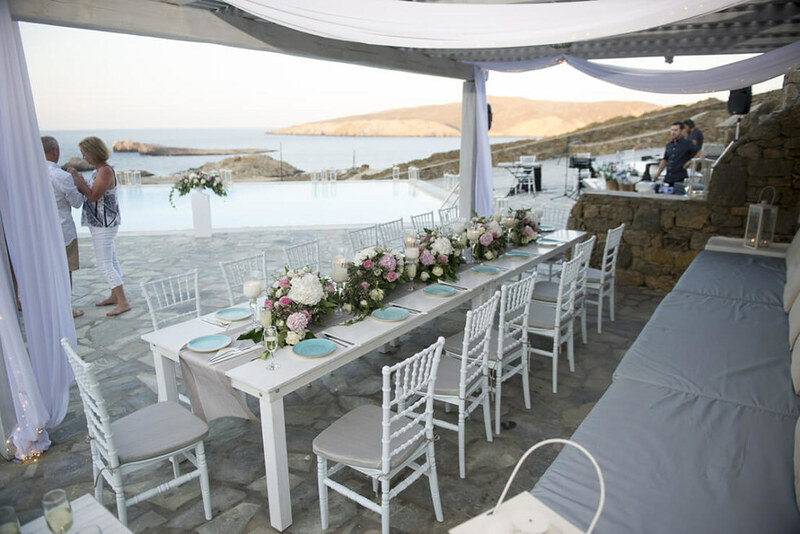 “Wedding in Greece” is able to plan the perfect wedding, promising a one-of-a-kind experience. Catherine and Rami thank you for the memories!